Still, it is noted that the parties have failed to overcome the differences on fundamental issues of the Karabakh settlement. This means that the productiveness of the meeting remains in doubt. On June 7, Azerbaijani President Ilham Aliyev paid an official visit to Germany during which he met in Berlin with Chancellor Angela Merkel. 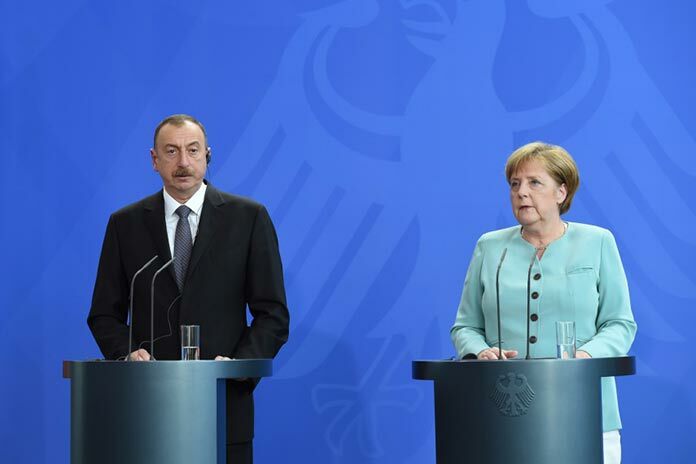 During a joint press conference with the German leader Aliyev made a series of remarkable statements. 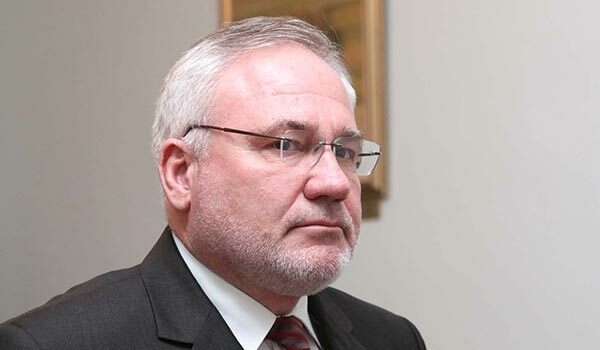 First, he called Russia a strategic partner and a positive mediator in the Karabakh settlement. Besides, he voiced accusations against Armenia and reiterated that the settlement is possible only in case of the withdrawal of Armenian forces from Karabakh. Merkel, for her part, said that Germany, as the country currently presiding over the OSCE, will assist in the search for a settlement based on the so-called Madrid principles, which envisage withdrawal of Armenian forces from certain areas around Karabakh in exchange for an interim status for the region with the possibility of holding a referendum on its ultimate status at some future date. Armenia has agreed to accept these principles as the basis for negotiations. But as a precondition for the resumption of talks the Armenian side has put forward the idea of installing mechanisms of monitoring the ceasefire and investigating incidents along the line of contact in Karabakh and along the restive Armenian-Azerbaijani border. Judging from media reports, the issue of the deployment of relevant equipment by the OSCE was not addressed during the Berlin press conference of Merkel and Aliyev. Apparently, Azerbaijan is trying to tie the issue of the introduction of investigation mechanisms to the withdrawal of Armenian troops from Karabakh. In Armenia there is no public discussion yet as to where this equipment could hypothetically be installed. Neither there is any exact information about what country produces such equipment.